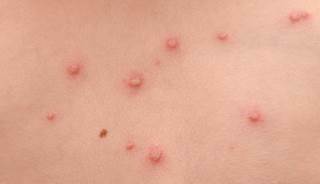 Varicella is the highly contagious primary infection cause by varicella-zoster virus. It is characterized by successive crops of pruritic vesicles that evolve to pustules, crusts, and at times, scars. Mostly occur in children younger than 10years of ages.